I had high hopes of reading another whole book in a day, but today has been a slow day. 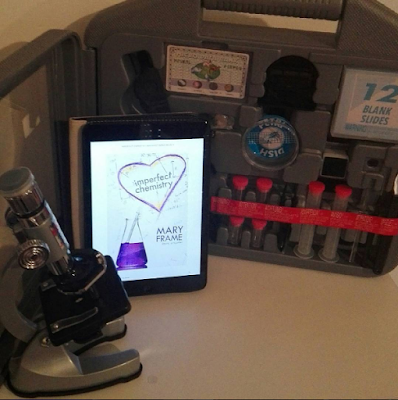 I did at least start book 2 on my TBR list Imperfect Chemistry. So far not bad. The best word to describe it so far would probably be... cute. This book has some yellow on the cover (even if you can't see it very well in this photo. It's on the inside of the heart ;)) and so let's me tick off another point from the 7 main challenges. 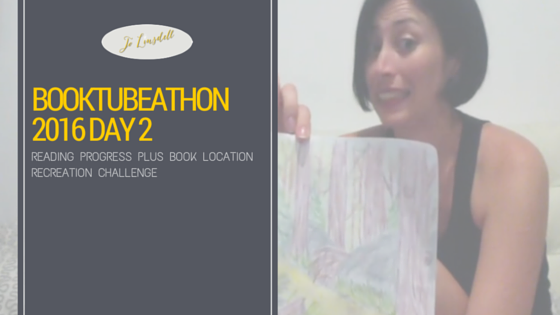 I also managed to do a very quick sketch for the "Book Location Recreation" challenge.